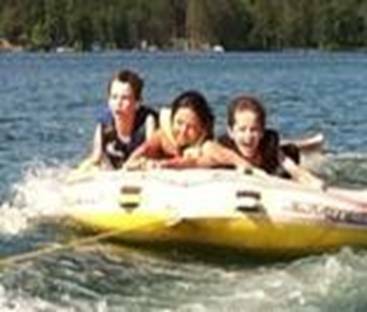 Long Lake Living: The Gift of a Clean Lake for our Kids, Grandkids & Great-grandkids! The Gift of a Clean Lake for our Kids, Grandkids & Great-grandkids! "What a great gift – a clean lake for our kids, grandkids and even great-grandkids!" Many of you have already given to the Foundation Fund Drive this year, but here’s an opportunity for members of your extended family to also help with a gift. If your relatives exchange Christmas gifts among themselves, what about having people request that their gift be a check to the Foundation? What could be better than a gift to keep the lake clean for our youngsters? All of “(Your Family), Xmas Gifts” will be combined, based on the check memo notations. Each contributor will receive a receipt for their tax deductible gift. Your gifts will primarily go to pay for watercraft inspections, education, and a quick response contingency fund. As of October 31, 2015, $20,735 had been received this year.